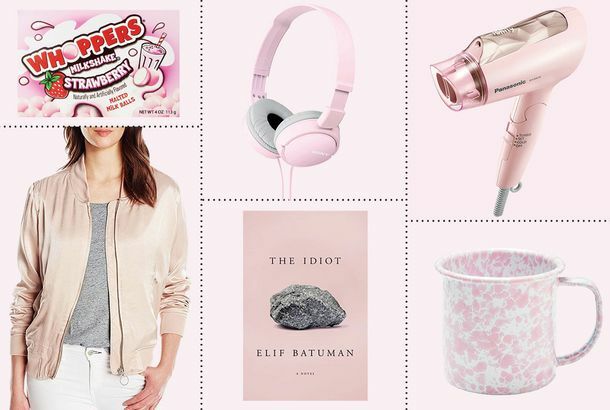 The Best Cheap, But Expensive-Looking, Home Goods on Sale for Prime DayUpdated to include the latest Prime Day deals. 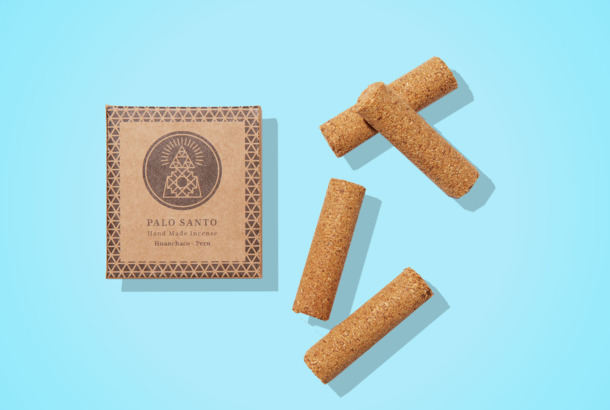 I Hate Every Scented Thing Except This Palo Santo IncenseIt smells like the forest after a rainstorm. The 20 Things to Buy in Your 20s That You’ll Have for LifeSome are pricey, some aren’t, but you’ll hold onto it all forever. Catherine Zeta-Jones’s QVC Collection Casa Zeta-Jones Is Finally HereThe Oscar- and Tony-winning actress is really proud of “The Audrey,” a faux-fur throw. 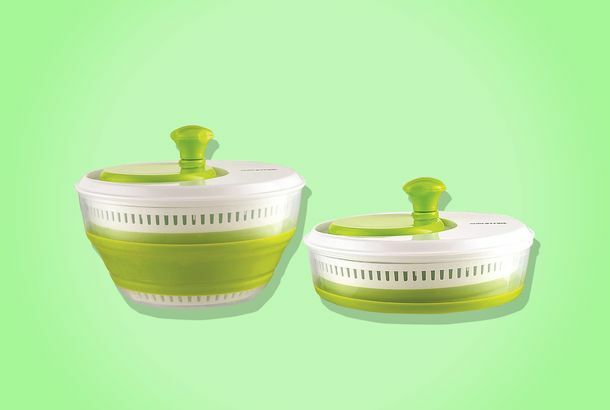 This Salad Spinner Collapses to the Size of Two FrisbeesIt’s just the thing I needed in my tiny apartment. This Holiday Pop-up Is Full of Last-Minute Gifts for Your Favorite AestheteHand-painted candle shades, Susan Minot découpage, pug pillows, and more. 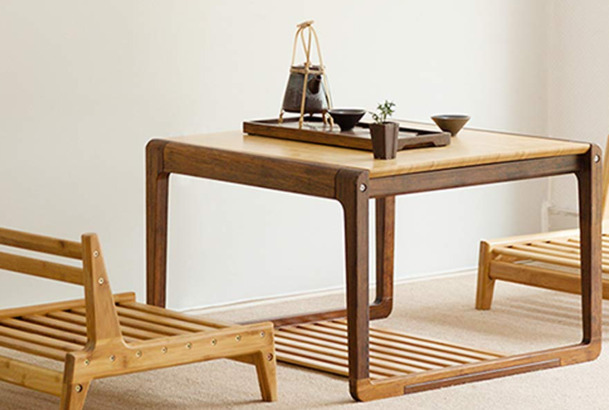 The Best Finds From Need Supply’s Friends-and-Family SaleGet pieces for your home and your wardrobe. An All-Purpose Sponge That’s Better Than Your Average Scotch-BriteTough on grease, gentle on glass, and doesn’t get that weird smell after a few uses. The Shabby Chic Founder’s Favorite Non-Shabby-Chic Home GoodsBritish designer Rachel Ashwell is rebranding with a new name and a look that’s a bit more modern. Best of New York Shopping 2016Workplace stretch pants, manly “it” bags, and three-dollar porcelain bowls. 27 Mood Lights to Keep You Happy, Relaxed, or FocusedPlus tips for blocking out the light altogether. 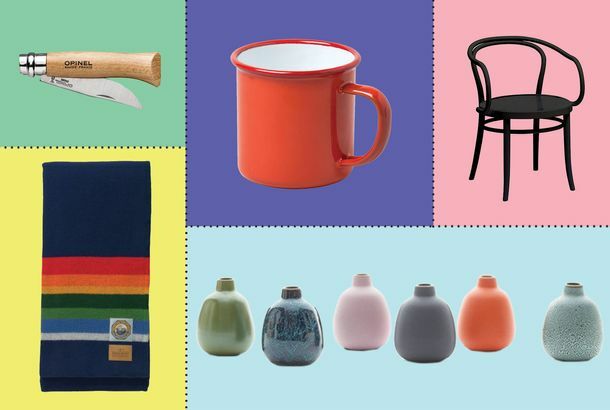 50 Beautiful-Yet-Functional Gifts for the HomeFrom a broom you’ll want to hang on the wall to a dual-action watering can that you could mistake for a sculpture. Add This Artistic Pitcher to Your KitchenThe chic way to serve sangria. Best Bet: Joseph Joseph’s Prep & Serve ColanderPerfect for those confined to a New York kitchen. Martin + Osa to Close; J.Crew Posts $40.4 Million ProfitAlso, Christian Siriano’s new Payless shoes are now available. Best Bet: Paper DollsA crop of young women have taken up wallpaper. Best Bet: Pop ArtAdd some cheer to your walls with colorful resin frames. Carine Roitfeld Wears Clothes Before They Hit the RunwayAlso a new ‘Stylista’ promo reveals very bitchy contestants, and Rodarte’s Kate Mulleavy names her dream model. Sarah Palin’s Supreme Court Answers Not As Gafftastic As PredictedTurns out the Alaska governor couldn’t name a Supreme Court ruling she ‘disagreed’ with, not, as previously rumored, any ruling at all. Today in Internet-Radio Royalty FunCongress has passed a bill that might be the jaws of life for Internet radio. Horrible Story Gets Even More HorribleThe lieutenant who ordered an officer to use a Taser on a mentally disturbed man has committed suicide.